Monocytes are precursors of macrophages and dendritic cells (DCs) that originate from the bone marrow and are released into the peripheral blood. 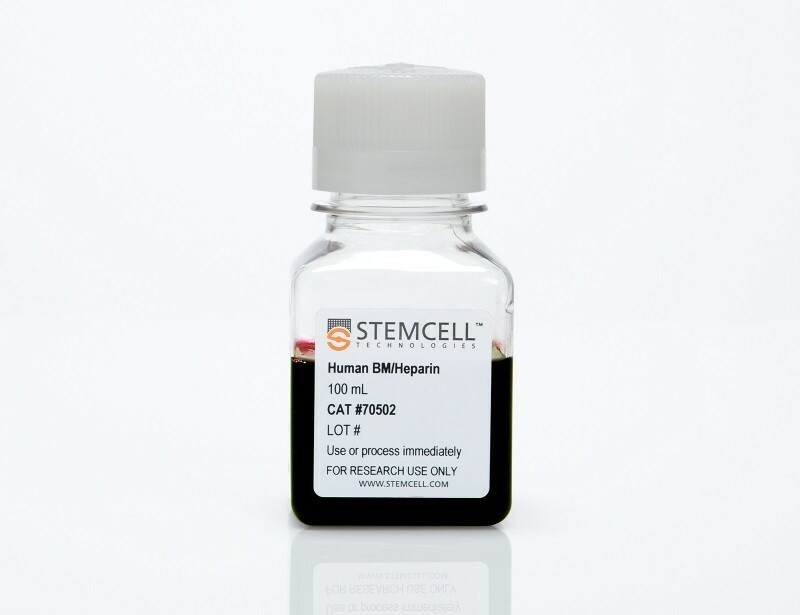 See MoreMonocytes play an important role in immune surveillance, host defence, tissue remodeling and repair, and have also been implicated in many inflammatory diseases. 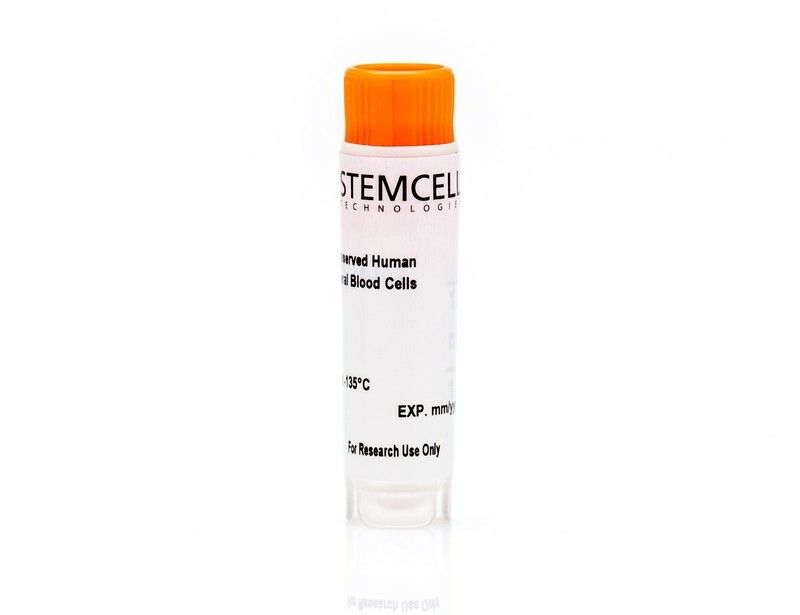 For a convenient source of cells, STEMCELL Technologies offers frozen primary human monocytes 1 isolated from either peripheral or cord blood. 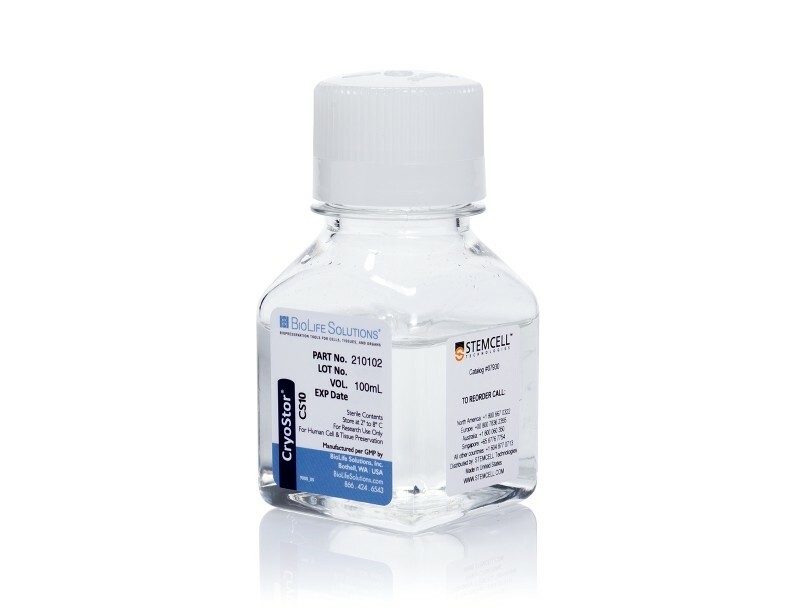 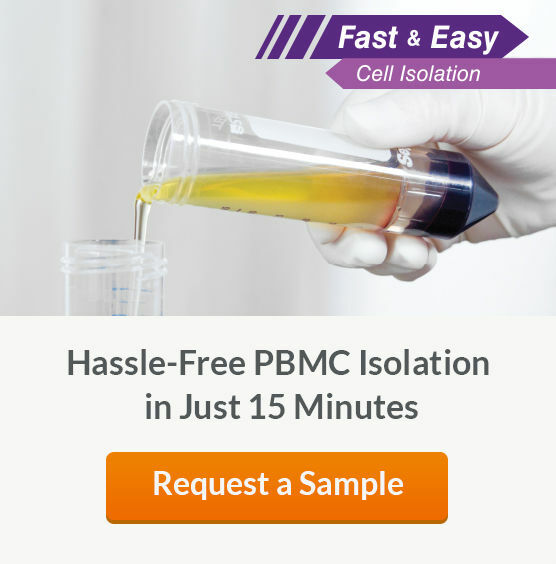 These isolated monocytes are viable, functional and ready for use in downstream assays. 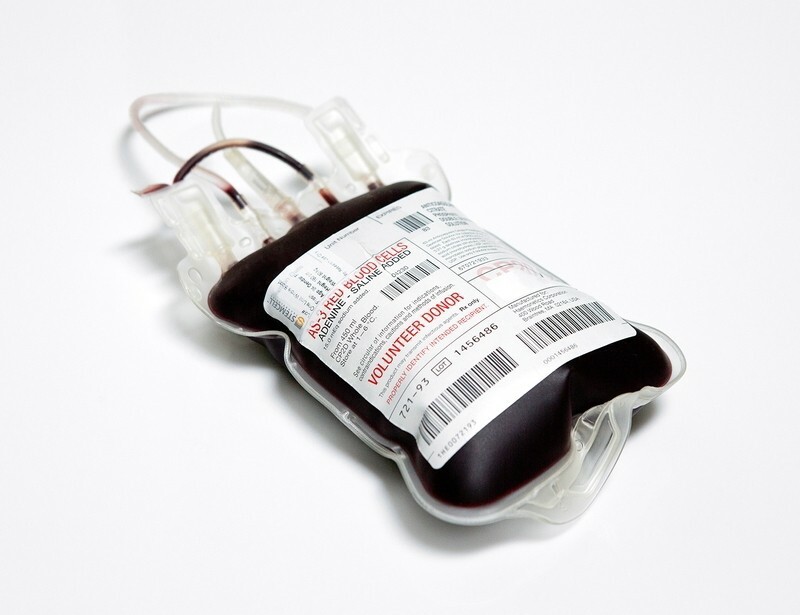 We also offer fresh1,2 peripheral blood and Leuko Paks for further processing and monocyte isolation.